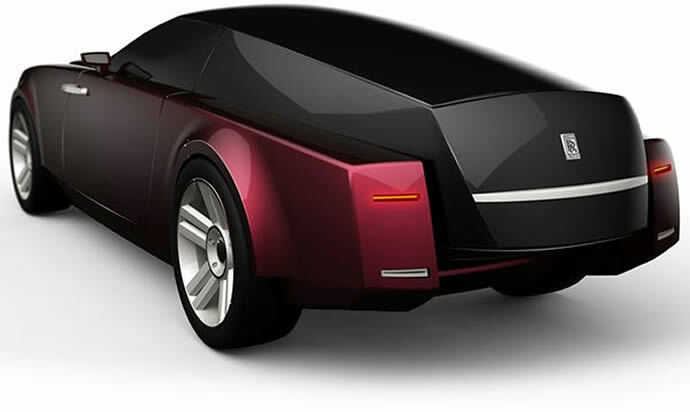 With the 2015 Geneva Motor Show just round the corner, diehard automotive enthusiasts like me are eagerly waiting to catch a glimpse of all the amazing concepts that will debut there. 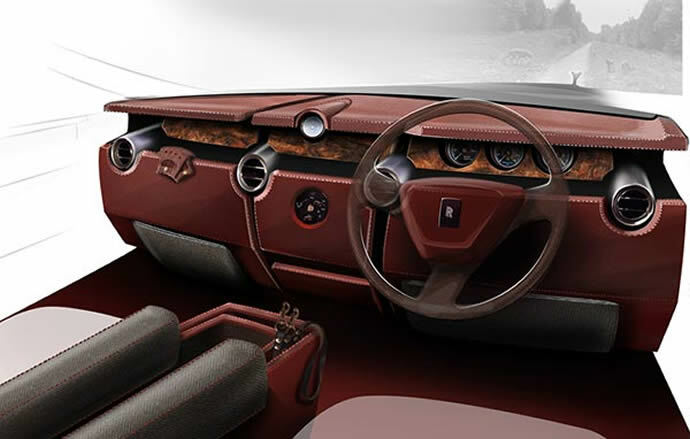 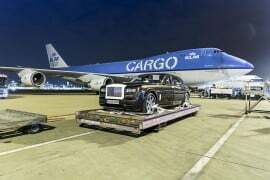 Every year, without fail, the British duo of Rolls Royce and Bentley bring the best of their bespoke models to Geneva, which are customized to cater the autocrats and billionaires of this world. 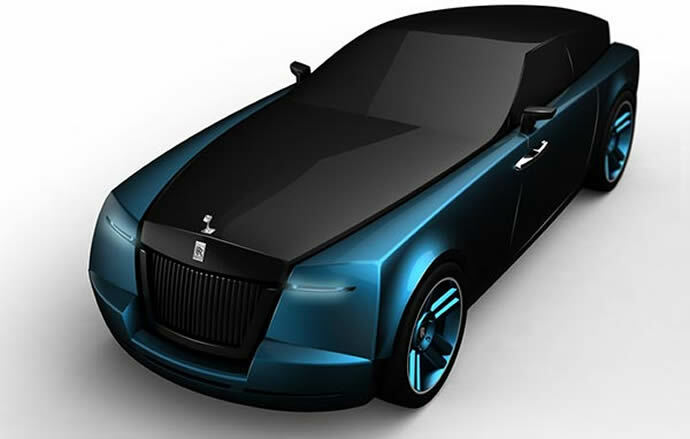 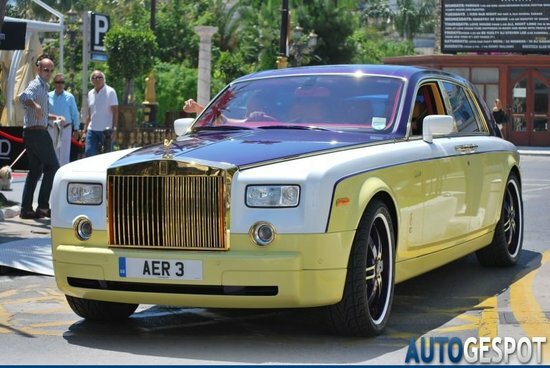 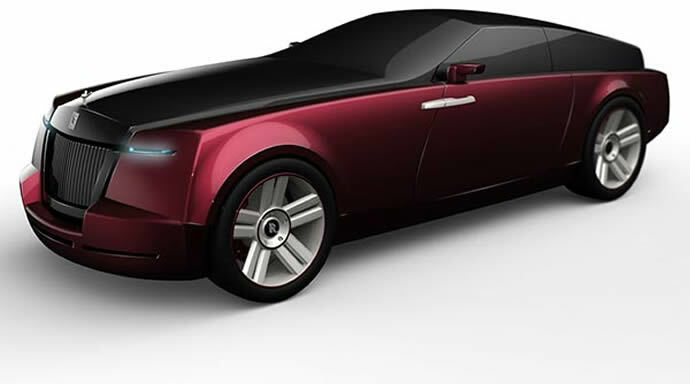 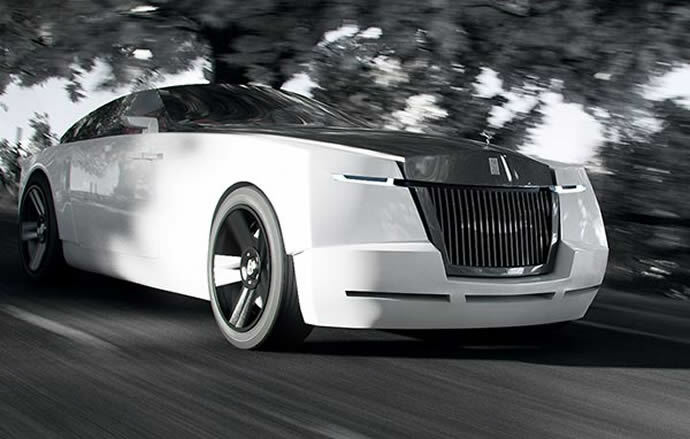 However, how will you react to a concept Rolls Royce that has been specially customized to chauffer around our tail-wagging friends? 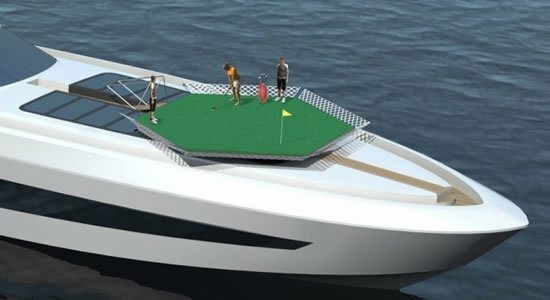 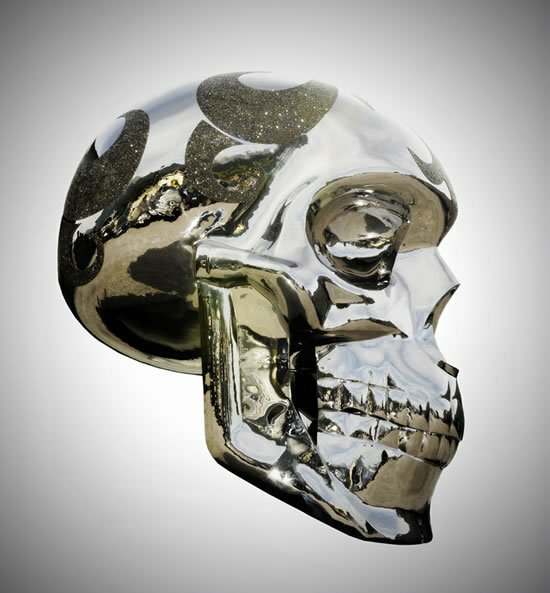 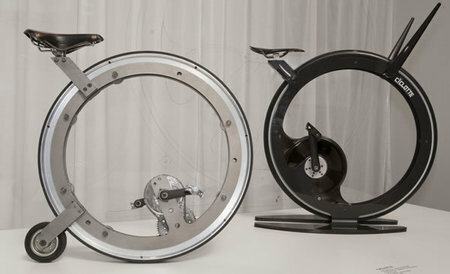 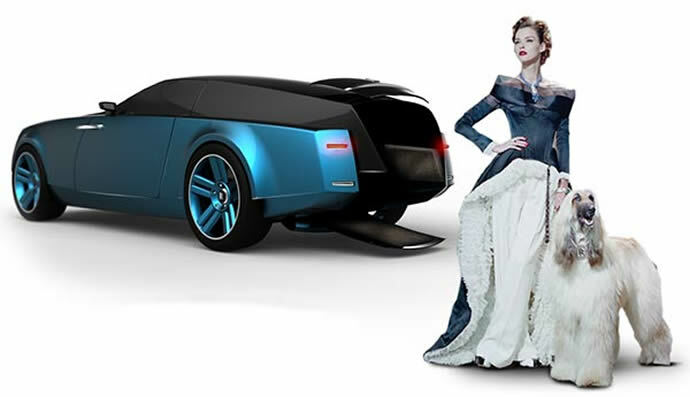 This bizarre concept is the work of automotive & product designer Niels van Roij of London. 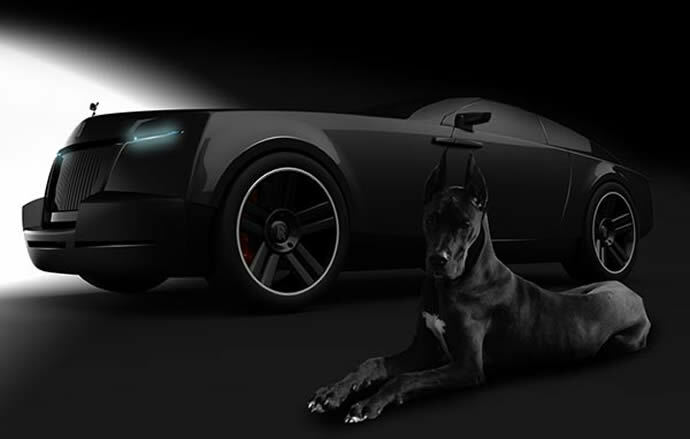 Designed over the Rolls-Royce Ghost chassis, Niels’ Shooting Brake design concept re-imagines the ultimate luxury limo with a bespoke posterior customized to be pooch-friendly. 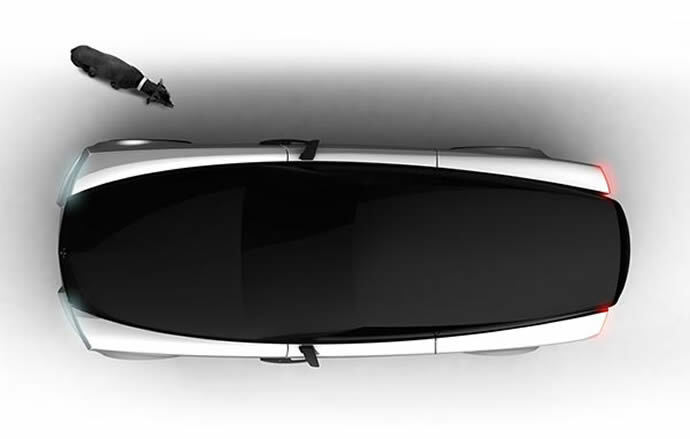 The trunk area has been redesigned to feature a lid that automatically opens when the dog’s wearable collar unit is within range, revealing a convenient ramp and spacious area for lounging about. 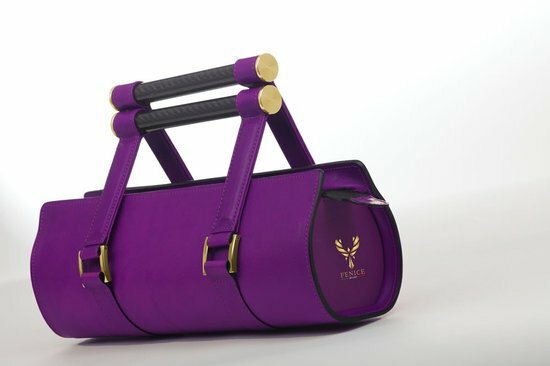 The customization, however, doesn’t compromise on the luxe-factor and features upscale trim, deluxe detail and top-tier material choices for discerning dog owners who don’t want to sacrifice indulgence for Fluffy. 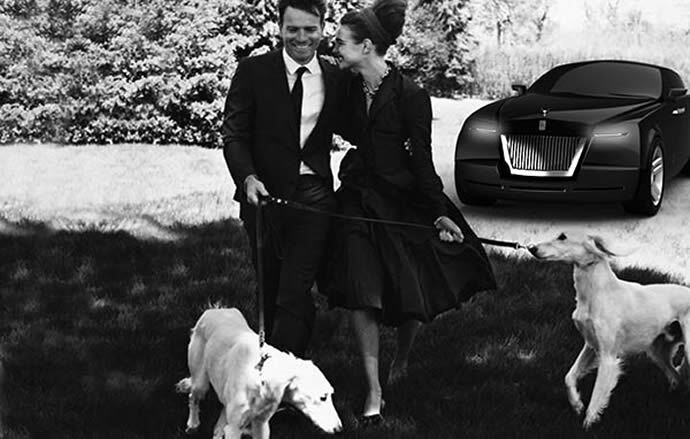 Now that we have luxury hotels, spas and even luxury designer lines exclusively for dogs, a customized Rolls Royce for pooches doesn’t sound to outlandish after all.